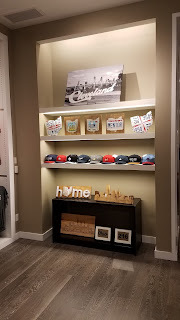 Styled by Stacy: Local Love: The Direction! 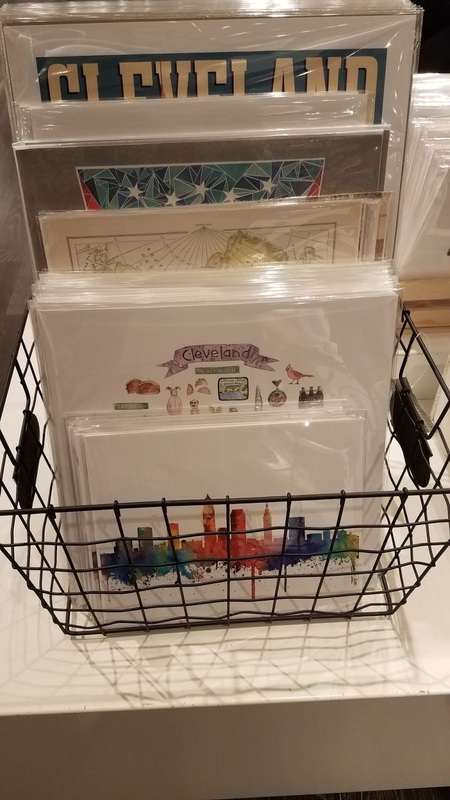 If you know me you know how much I love shopping local. 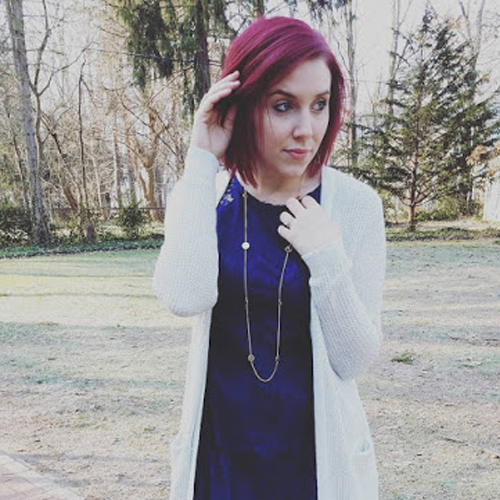 I’m always meeting new designers/retailers through social media and one I recently encountered is The Direction. 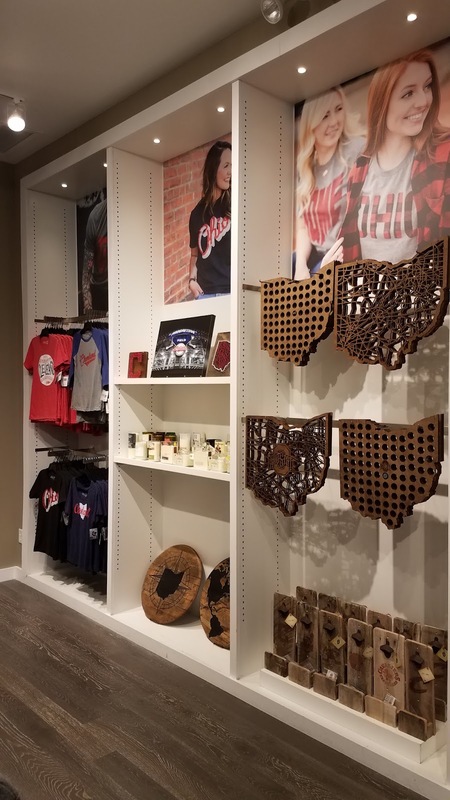 The company sells hand printed state pride apparel. 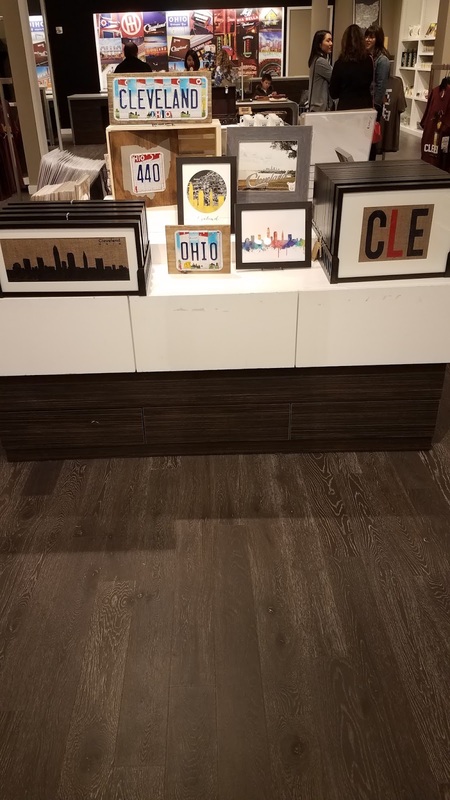 They have locations all over Ohio including their recent store front in the Great Lakes Mall in Mentor, OH. 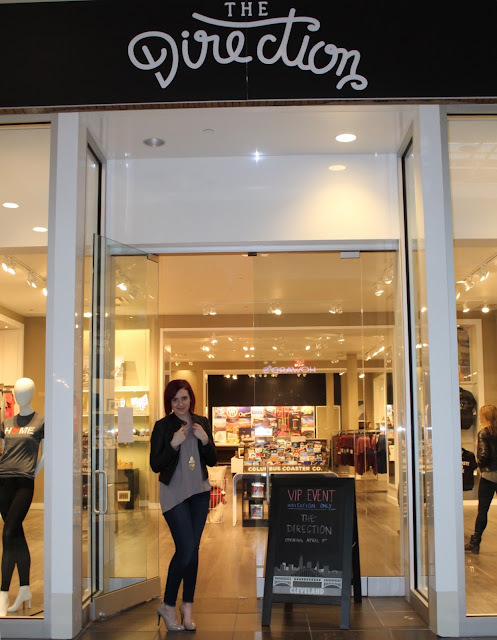 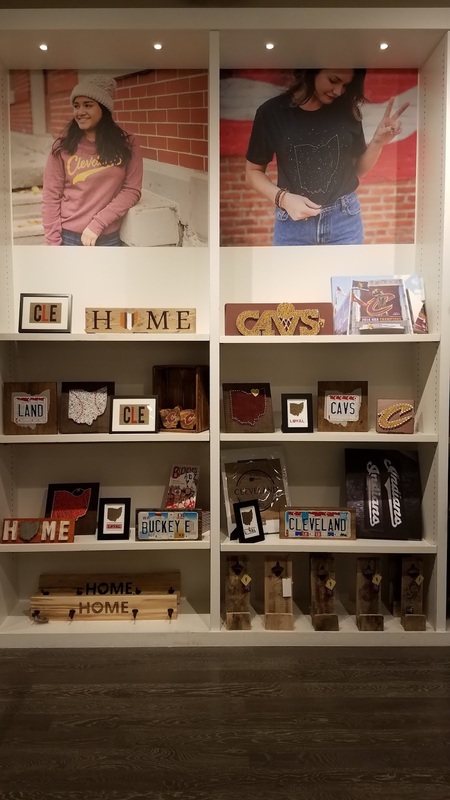 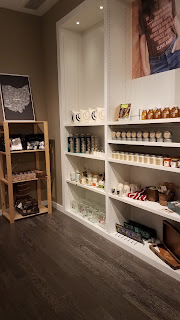 The Direction had their grand opening on April 1st at the Mentor location and I was lucky enough to get a sneak peek of the new store and all their goods before the Grand Opening! 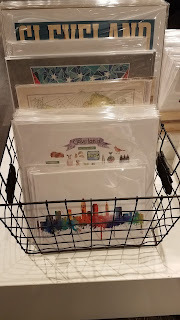 What makes this brand even more amazing is they not only carry their own designs, they also feature some other local makers such as ApeMade, who I've featured on my blog this past Christmas. 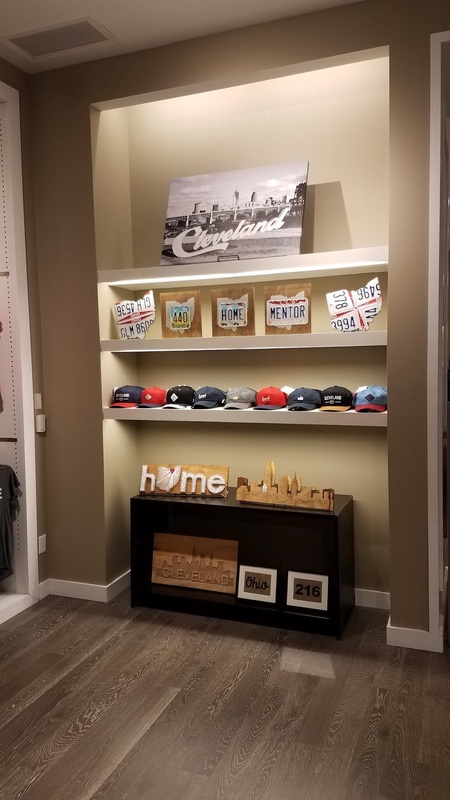 If you live in the local CLE area you need to check out this store for all your local fashion needs! 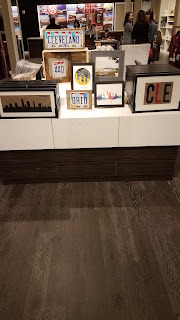 Above are a few pieces I loved, plus a glimpse at the new location! 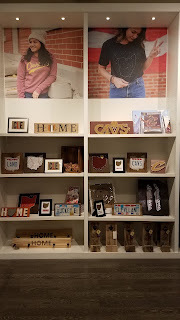 Find them on Instagram @shopthedirection or @thedirectioncle!